This web site is owned and operated by Ralph and Anita Northcott, a small family business in Winkleigh, Devon, UK. who are completely dedicated to your total satisfaction. If you have any suggestions or comments or if you need to contact us, please email us using the form on the contact page. 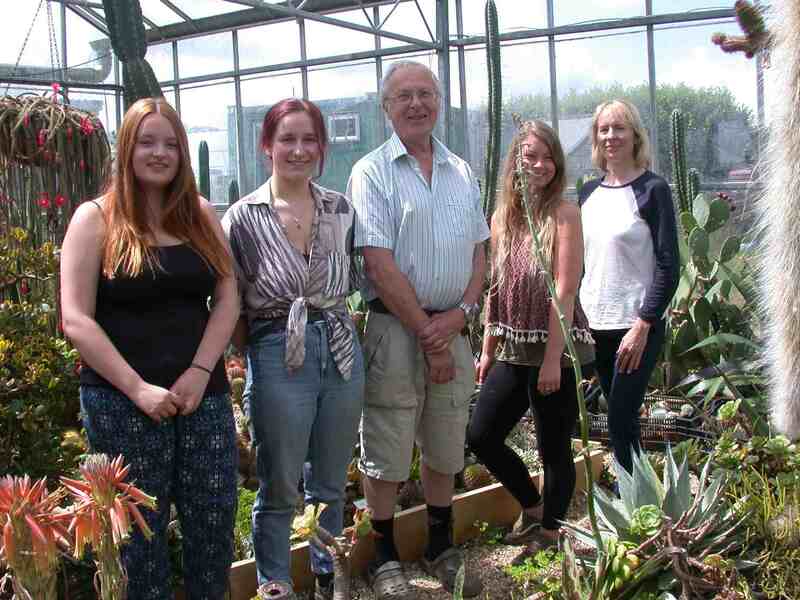 We have been trading since 1980, originally under the name of Westfield Cacti in Exeter. All plants on this site have been grown from seed or cuttings in cultivation. In the interests of conservation, we will not deal in habitat collected plants.